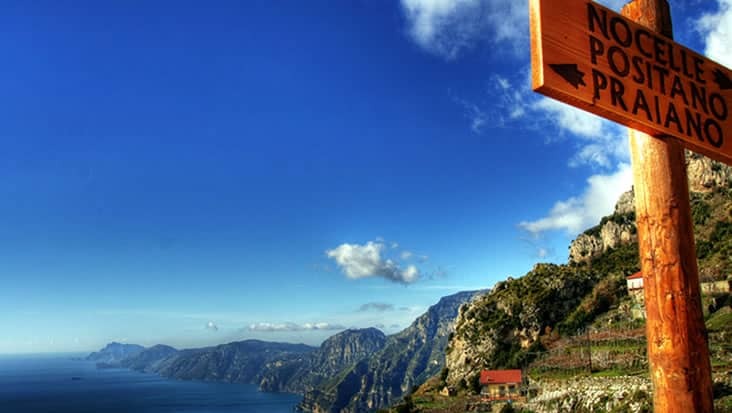 Fall in Love with Nature by Touring the Fabulous Mountainous Region in Italy Managed in Chauffeured Rides during Naples to Vesuvius Shore Excursion. 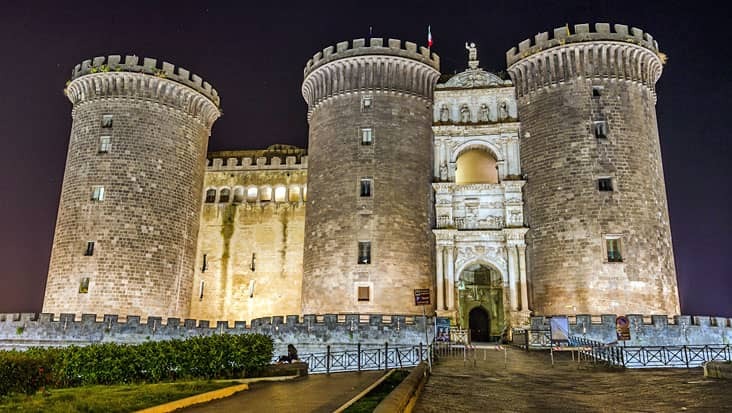 Naples is a renowned area which is known for its medieval architecture. 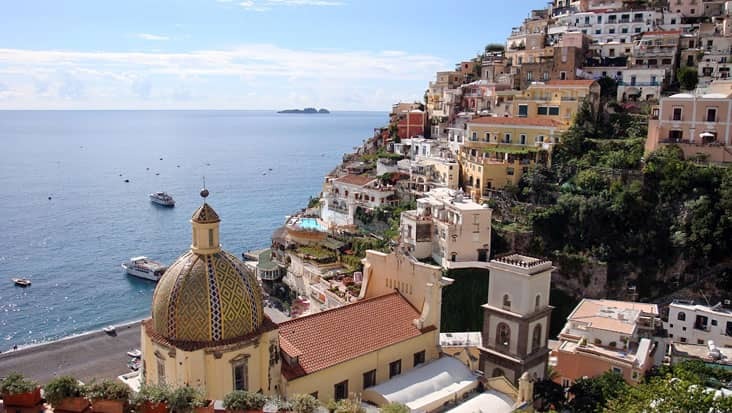 Being one of the top metropolitan cities, Naples houses several heritage sites and historical monuments. Tourists access a trip from this region to reach nearby destinations in chauffeured vehicles. 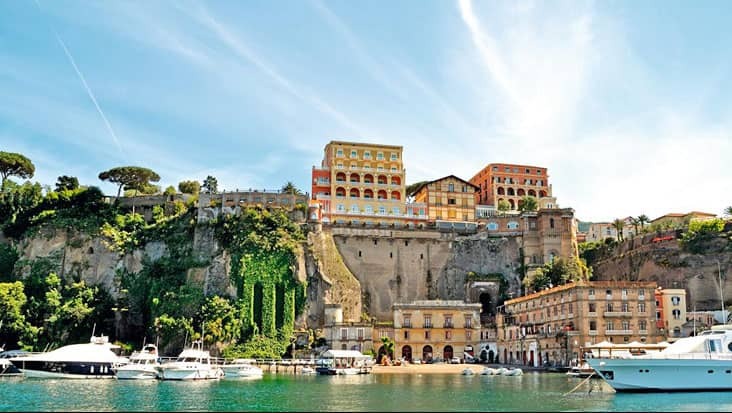 Benvenuto offers the travelers an exclusive source for touring different areas in Mercedes limousines. 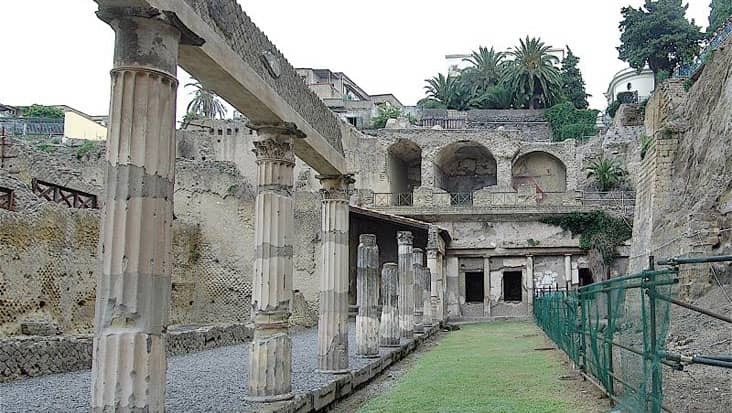 You can hire Naples to Vesuvius Shore Excursion at an attractive price. The ride would cover numerous scenic landscapes that are very mesmerizing. 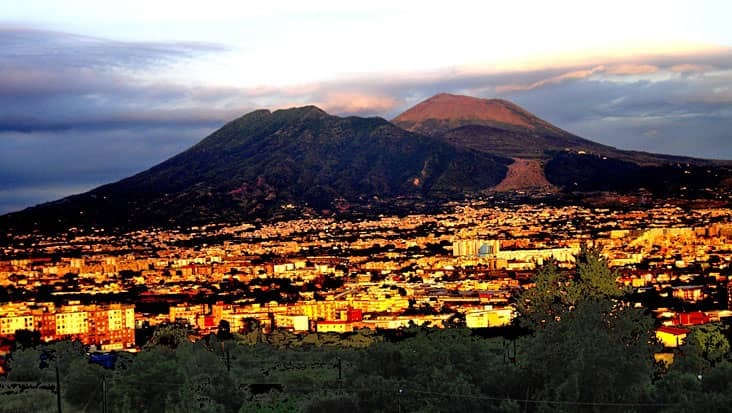 Mount Vesuvius is a strong natural figure that would be reached in four hours from Naples. We make sure that the customers are served with relaxed amenities which maintain total enjoyment. It is advised that you initiate the journey during the morning hours. This would prove beneficial in exploring famous sites without any time crunch. 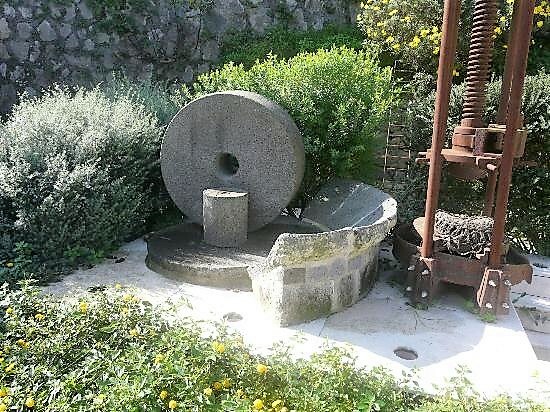 During this ride you would get to examine a number of natural elements that are managed in a pristine environment. Mt. 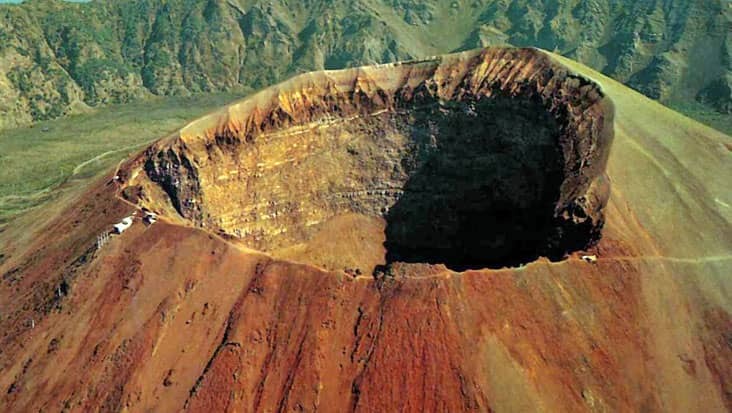 Vesuvius is a volcanic mountain that hasn’t blasted since several years. People visit this region so as to trek to the highest point. Our chauffeur would carefully drop you at the extreme point till where the vehicles are allowed. 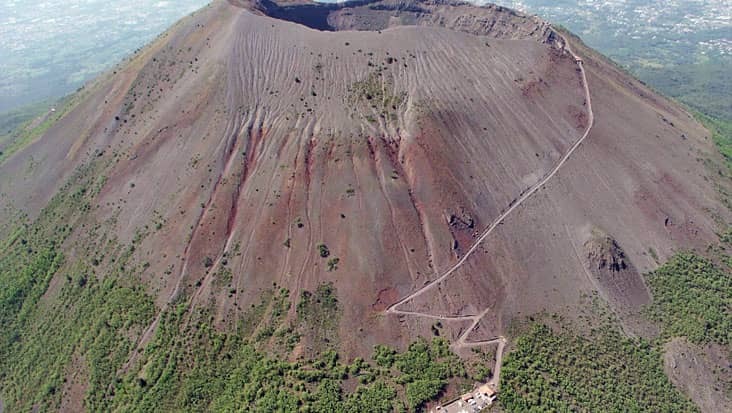 You would have to trek for 45 minutes in order to reach the crater. Make sure that you wear comfortable shoes since the path is quite rough & steep. Our English speaking chauffeurs would help you learn about various sites during the whole trip. This live commentary is valued by travelers who access our tour packages. 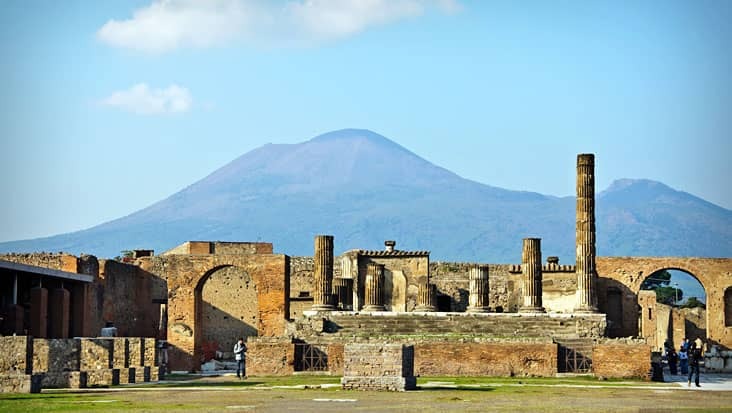 There is a fee that needs to be paid for visiting Mount Vesuvius. The tourists have to pay this value on the spot. You would be safely guided to excellent eating outlets for savoring mouth-watering dishes. Do remember that, the dining bills are also not part of the main tour expense. 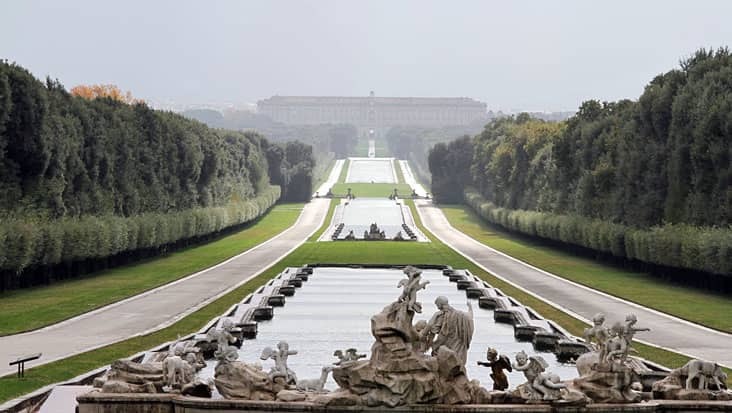 Benvenuto chauffeur service makes sure that the travelers cover these trips in class & style. 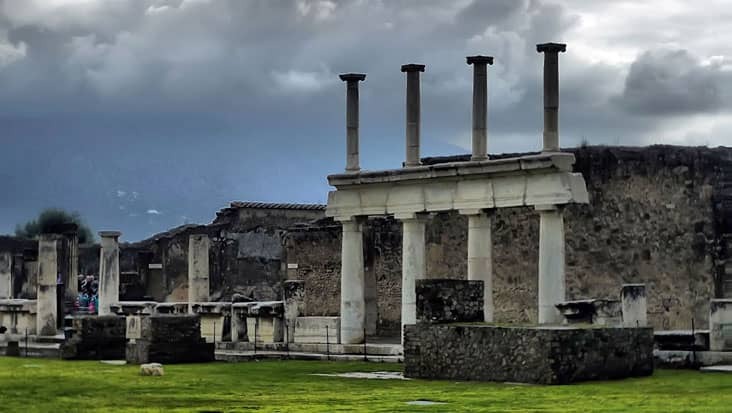 Mercedes sedans & minivans can be hired for this trip to Mount Vesuvius. Our service offers E-Class and S-Class sedans that are high on performance and appearance. These rides can manage a total of three passengers without any issue. Minivans and minibuses can be selected when the count of travelers is large. 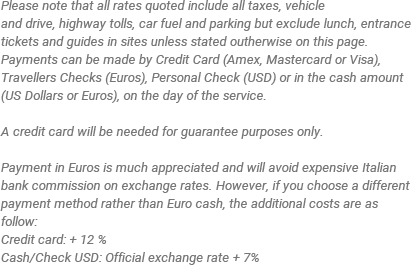 Keep a note that the package cost majorly depends on the vehicle you select for touring.